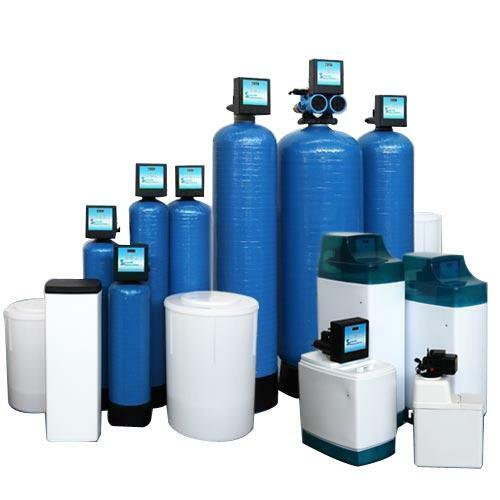 Commercial Reverse Osmosis System Commercial/Industrial Reverse Osmosis Plant For Industrial and commercial use. 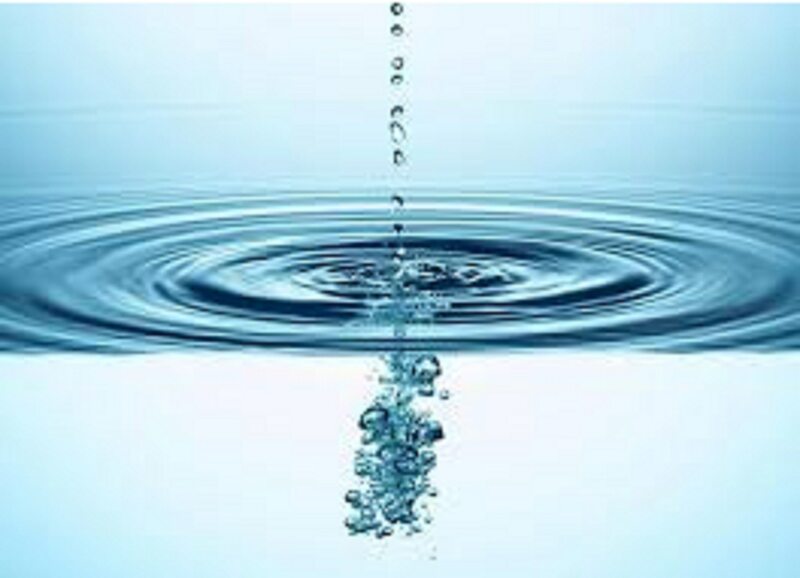 Commercial RO Plant Commercial/Industrial Reverse Osmosis Plant For Industrial and commercial use. 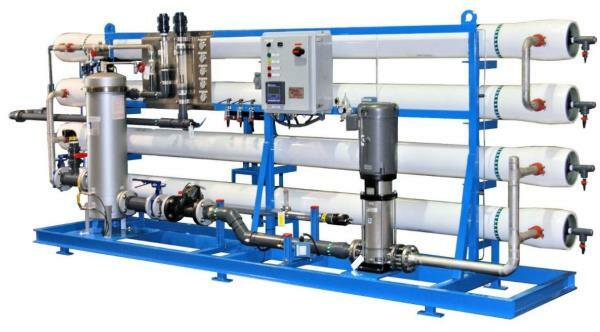 Commercial/Industrial Reverse Osmosis Plant For Industrial and commercial use.